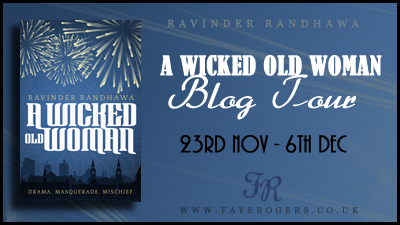 I’m very pleased today to be taking part in the blog tour for A Wicked Old Woman by Ravinder Randhawa. Over to Ravinder for a timely guest post. Novels, and stories are an incredible creation, a magician’s spell, engaging our intelligence, evoking our emotions, expanding our thoughts, and enlarging our vision of the world. They enrich us, enhance us, and I truly believe, make us better people. Which is why we need diverse books. 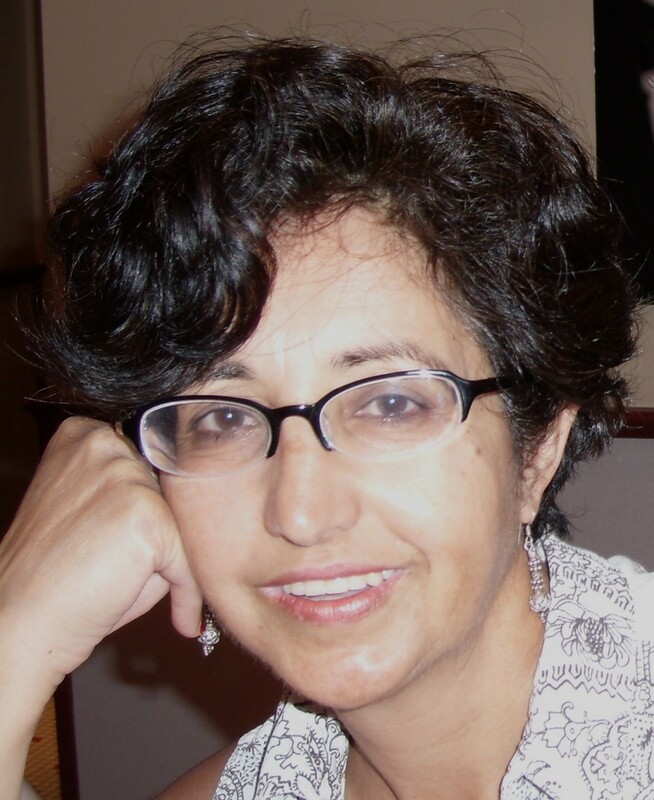 Ravinder Randhawa is the acclaimed author ofthe novels Beauty and the Beast (YA), A Wicked Old Woman, The Tiger’s Smile and the short story collection Dynamite. She’s currently working on a trilogy: The Fire-Magician. Ravinder was a Royal Literary Fund Fellow at Toynbee Hall, Queen Mary’s University, the University of London, and founded the Asian Women Writer’s Collective. Don’t forget to check out the rest of the posts on the blog tour!